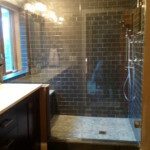 Gallery - Trustworthy Glass Trustworthy Glass | Residential and Commercial Glass installation for the Twin Cities, St. Paul, Minneapolis and surrounding suburbs. 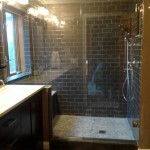 Anoka, Ramsey and Hennepin Counties. 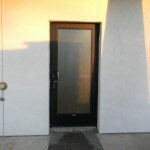 We are specialists at installing commercial glass doors. 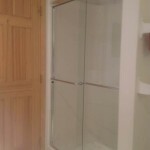 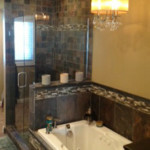 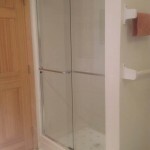 We are specialists at installing glass shower enclosures. 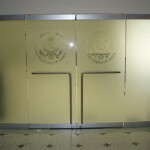 We are specialists at installing commercial privacy glass. 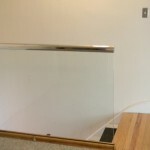 We are specialists at installing stylish glass handrails. 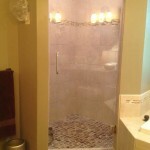 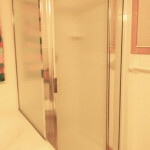 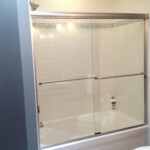 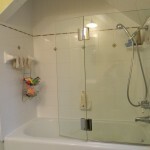 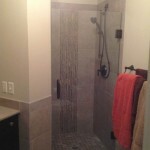 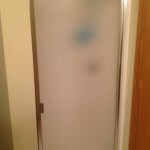 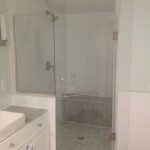 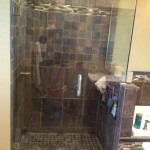 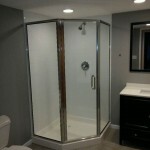 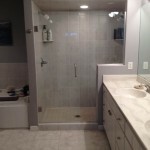 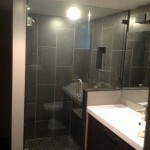 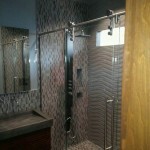 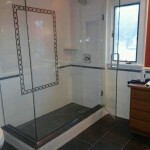 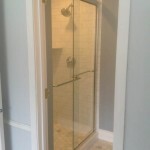 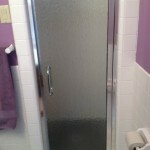 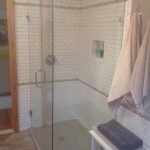 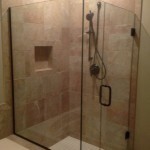 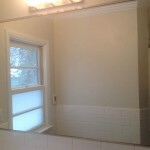 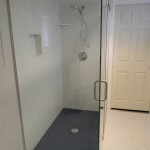 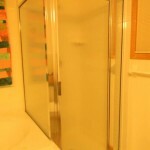 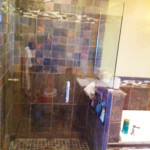 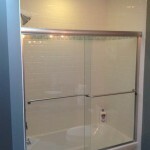 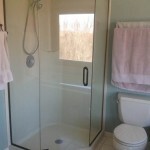 We are specialists at installing glass shower doors.